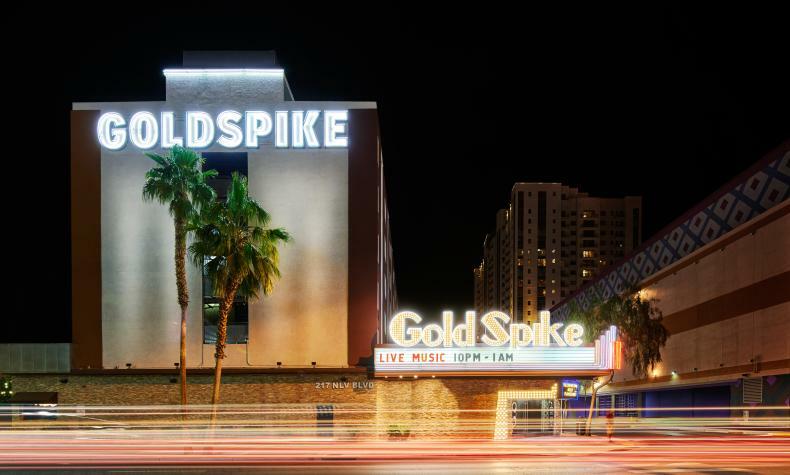 Created with Downtown Vegas personality and fun, Oasis at Gold Spike is a one-of-a-kind experience in a one-of-a-kind city. Unique with a chic, vintage Vegas throwback vibe, and unparalleled access to the city’s best food, drink and entertainment. Newly remodeled Crash Pads are perfect to relax, unwind and recharge. It’s got customized designs, individual color schemes, artwork and furnishings, so every stay is unique. 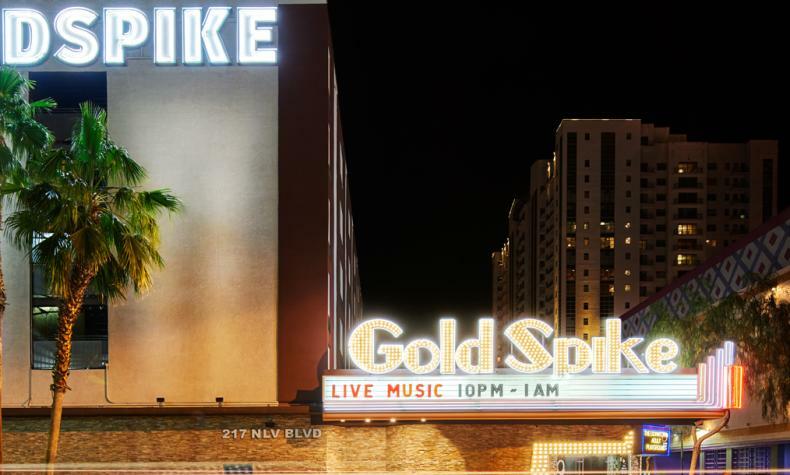 A nonsmoking, non-gaming property, steps from the Fremont East Entertainment District.